In the wild world of Snapchat lenses, this week was an especially good one for cool effects. Lens-crafters (really hoping I can get that name to stick) have gotten a lot better at making non-gimmicky lenses that allow you to interact with them in new and unique ways. 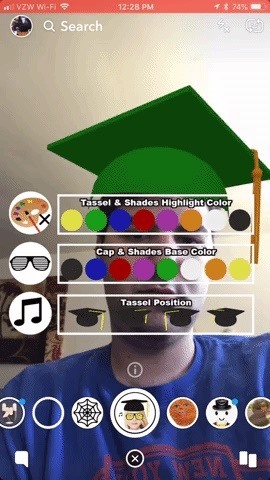 New to the world of custom Snapchat lenses? 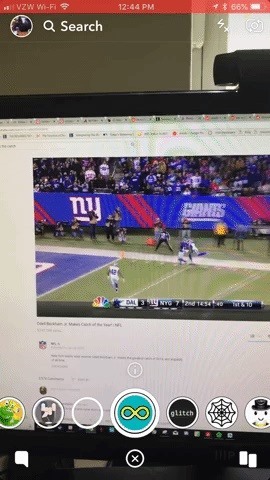 To open one, you just tap a link or scan a Snapcode. We've included both options below, depending on your preference, and once you have them, you can share them with your Snapchat friends. Now, all of these lenses are technically "lenses," but that's only because they were created in Lens Studio. 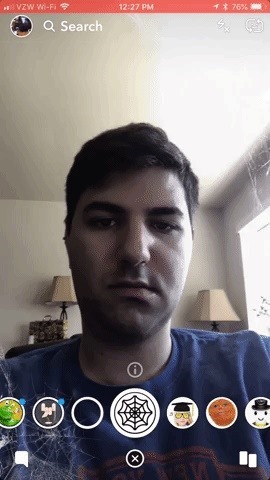 Some of them are more like filters or even effects that augment the snaps themselves (like #5 below). 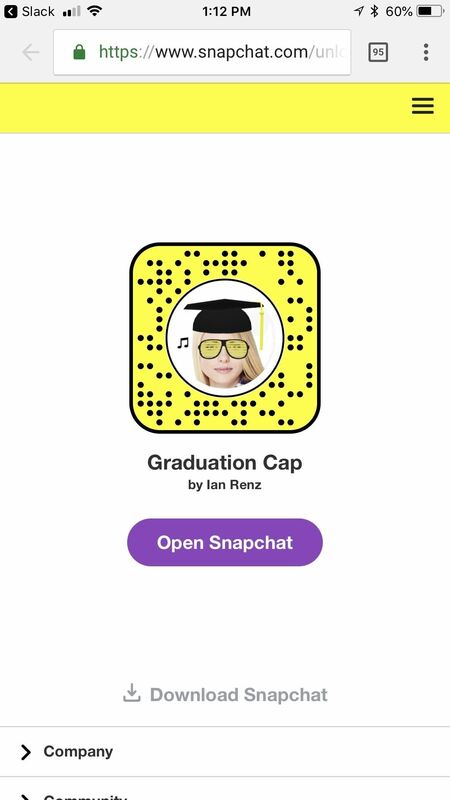 This graduation cap lens by Ian Renz allows you to cycle through a variety of cap and tassel colors, all to the tune of "Pomp and Circumstance" aka "The Graduation March." You can even wear some slick shades to match. So if you recently graduated or are going to, this is the perfect lens to share with your followers. Flappy Bird has been an addictive phenomenon ever since it first became popular and abruptly vanished in 2014. 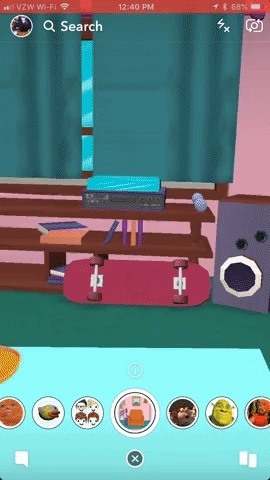 Today, you can play clones or games similar to it anywhere (for instance, inside a widget on an iPhone). 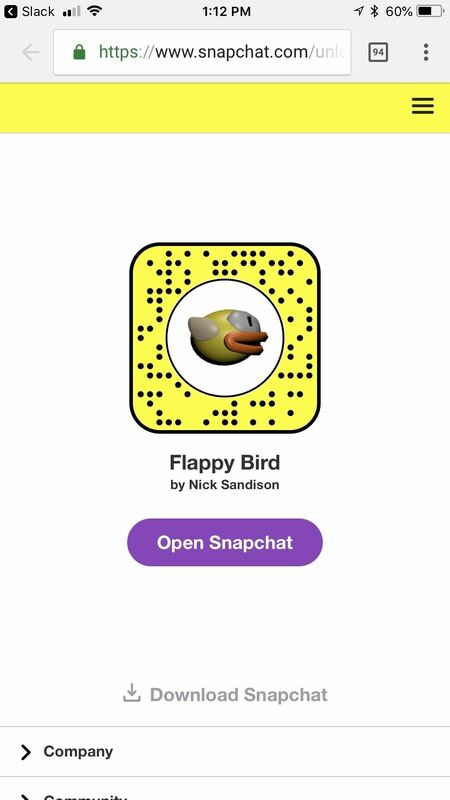 You can even play in Snapchat now, thanks to this lens by Nick Sandison. Just tap the screen to get started and flap the wings of the bird. 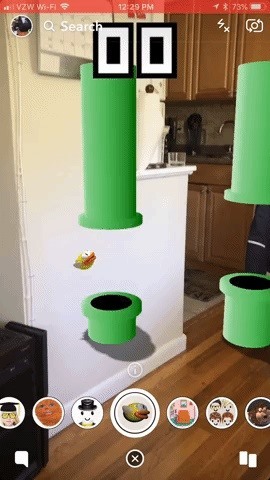 I will say that of all the flappy bird clones I've played, this one replicates the physics of the game really well. The Simpsons may not always be at the forefront of pop culture, but memes like "Steamed Hams" pop up every couple of months. 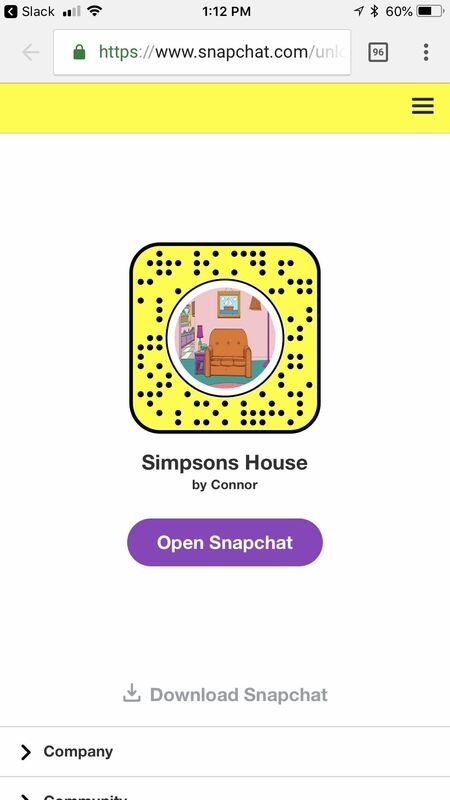 This lens by Connor mimics three walls of the Simpsons' iconic home. Hopefully, this is just the start of good Simpsons lenses to come. 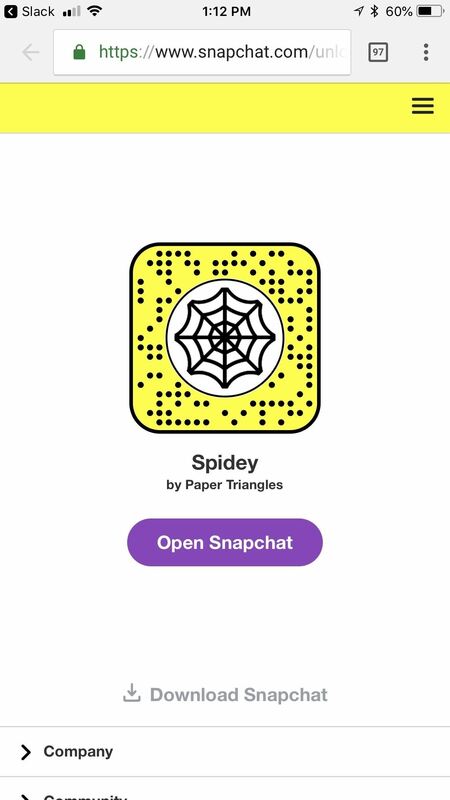 This lens by Paper Triangles creates a spider that crawls all over your face when you open up your mouth, which is super creepy. It skeeved me out, even though I knew it wasn't real. 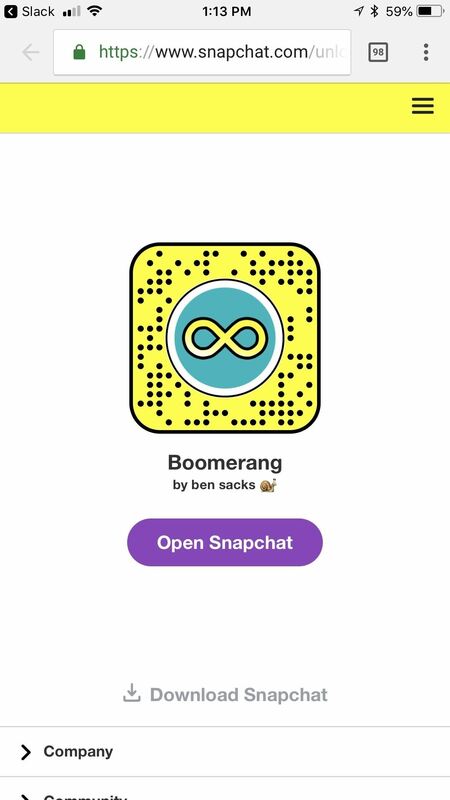 Boomerang by ben sacks actually records your screen, then plays the recording back in reverse (like the feature on Instagram). 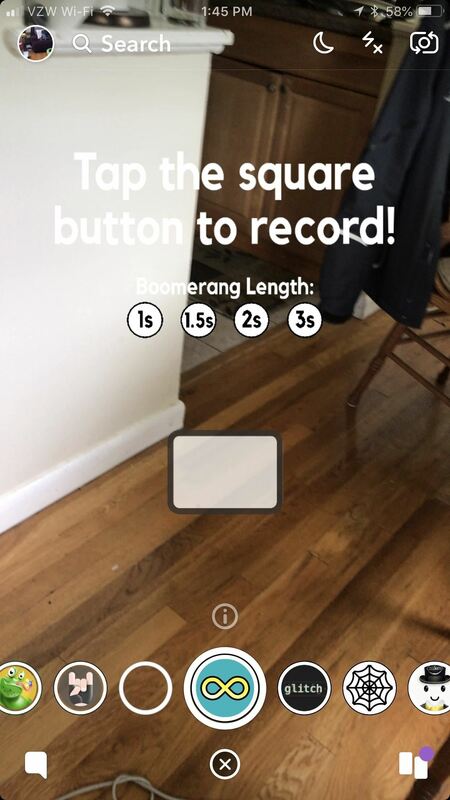 You just need to choose the duration of the recording, then tap the square in the center to begin. Don't forget to check out last week's hot lenses too, and comment below if you think there are any great ones that I missed.